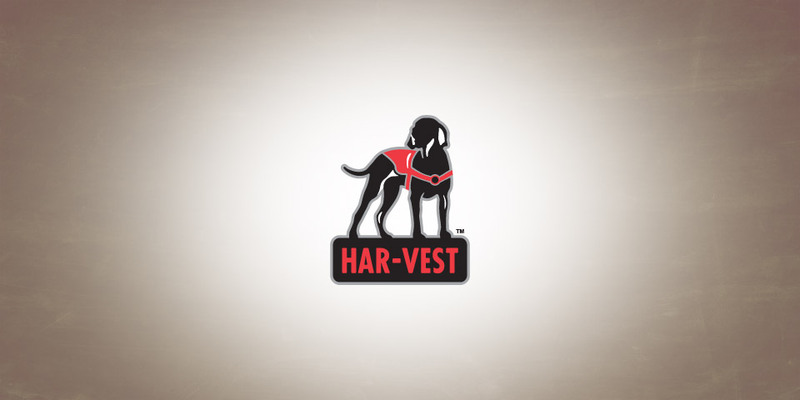 Har-Vest came to us with an incredible challenge: Develop a logo for a leading product in a category that most people rarely think about, harnesses for pets. 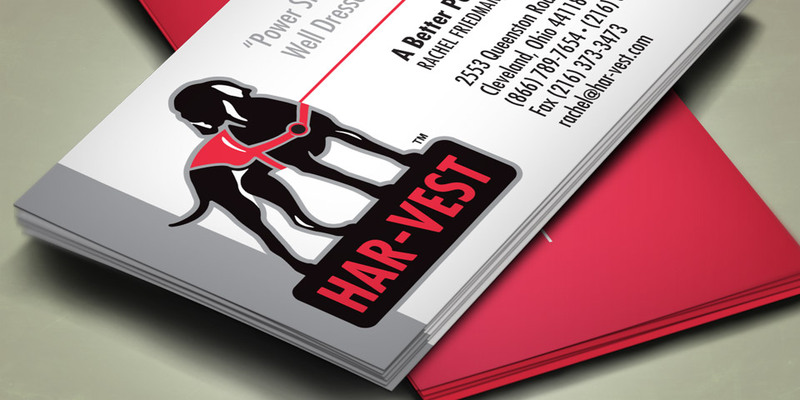 The Har-Vest solution incorporates the technology of a no-pull harness with a multi-functional backpack. Their unique solution fits on even the most oddly shaped dogs. The Boom Creative solution was a logo design that was sharp, illustrative and contemporary. Our simple, three-color logo captures the essence of the product. It feels regal, yet relatable. The logo was designed for easy extension to packaging, apparel, advertising, digital marketing and more.